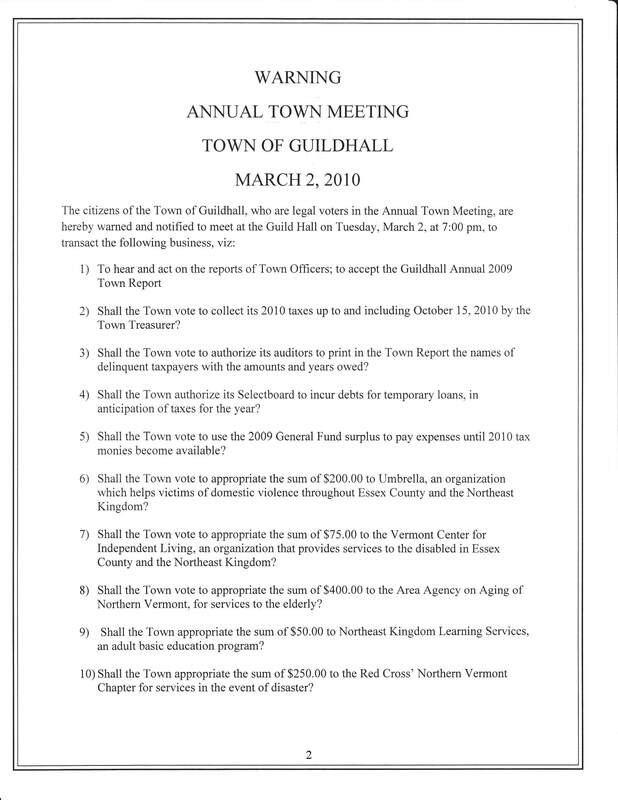 Controversies at this year’s Town Meeting? Taxpayer funding for the Guildhall Public Library. The Library has gone a long way this year toward better serving town residents. But will they keep it up?